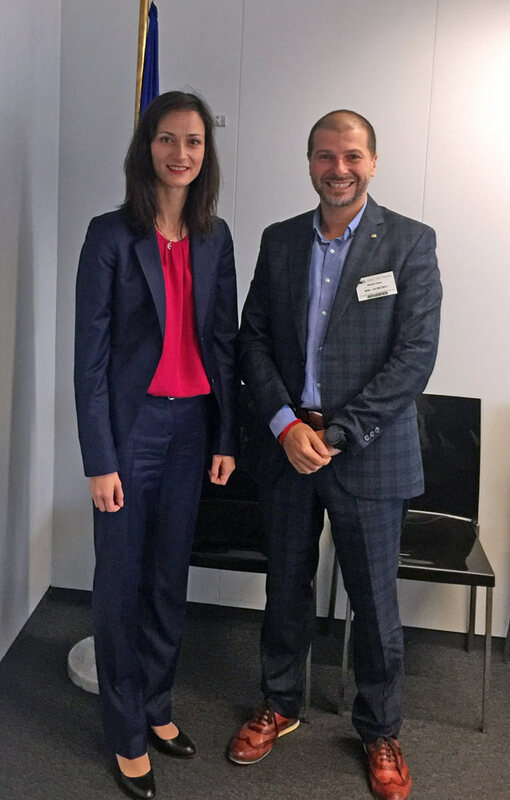 Plamen Russev with the European Commissioner for Digital Economy and Society, Mariya Gabriel - a fellow Bulgarian I am proud of! Just for a few months she did more for the future if Digital Europe than anyone has ever expected! With the European Commissioner for Digital Economy and Society, Mariya Gabriel - a fellow Bulgarian I am proud of! Just for a few months she did more for the future of Digital Europe than anyone has ever expected!